Founders' Stories is our cornerstone project, filmed at 1871, Chicago's Digital Startup Hub. Check out our full-length conversations with some of the most interesting and accomplished startup founders in the world. 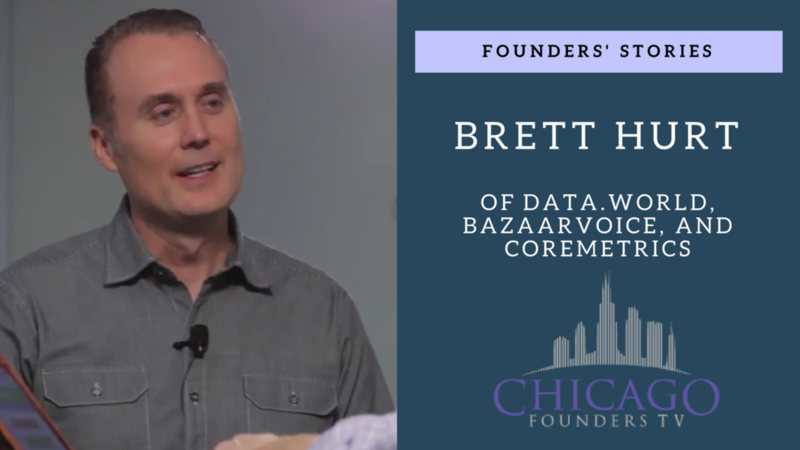 Brett Hurt is the legendary Austin entrepreneur best known for creating Bazaarvoice (NASDAQ: BV) and Coremetrics, which sold to IBM. Brett’s newest venture, data.world, is one of the most exciting new startups of 2016. Last year, we were lucky to have him join us to hear about his experiences, as well as his advice for other entrepreneurs. 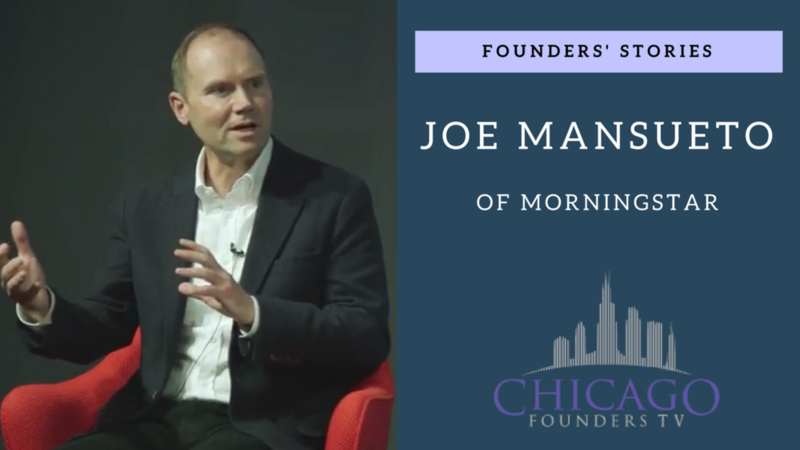 In this special Founders’ Stories episode, Pat sits down with Joe Mansueto, founder of Morningstar, the $3 billion investment research firm with over 4,300 employees nationwide.